Posted in Uncategorized on April 7, 2019 by Coach George. Hello BCX: Please mark your calendars. Here’s the tentative season meet schedule. We may make tweaks as the season progresses. In all cases, the meets begin promptly at 9 am. We ask that you plan to arrive at 8 am for warmup and checkin as required. We’ll post driving directions on the BCX website and send out information by email and txt message as the dates approach. Posted in Uncategorized on March 28, 2019 by Coach George. 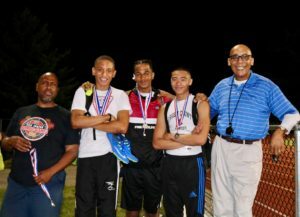 Bergen County Xpress Track & Field trains boys and girls — kindergarten thru 8th grade — to be better athletes. Interested in joining? 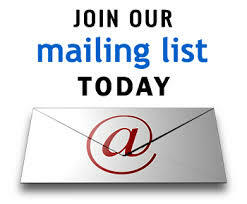 Please take a moment to subscribe to our mailing list for news, scheduling announcements and updates. You can learn about subscription rates on the Registration Page. Signup now for 2019. 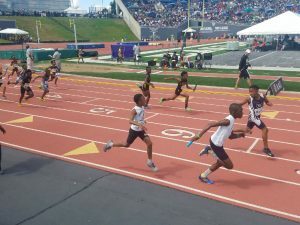 BCX is the most established and decorated youth track and field program in New Jersey. We produce champions. Our athletes are some of the best in America in their events. 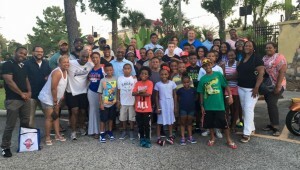 They receive the training they need to excel in high school sports, and maybe even compete for college athletic scholarships. Practices are held at Teaneck High School on Tuesdays, Wednesdays and Thursday evenings. We also practice sometimes on Fridays and early in the season on Sundays. Competitions are typically Sundays. See the practice and tentative meet schedule HERE and subscription rates HERE. BCX philosophy is simple: Athlete Centered, Science-based and Coach driven. That means each athlete has their own set of goals and customized, age-appropriate workout plan executed in a safe, friendly, family-oriented environment. Our science-based training methodology helps athletes enhance their performance and general wellness. 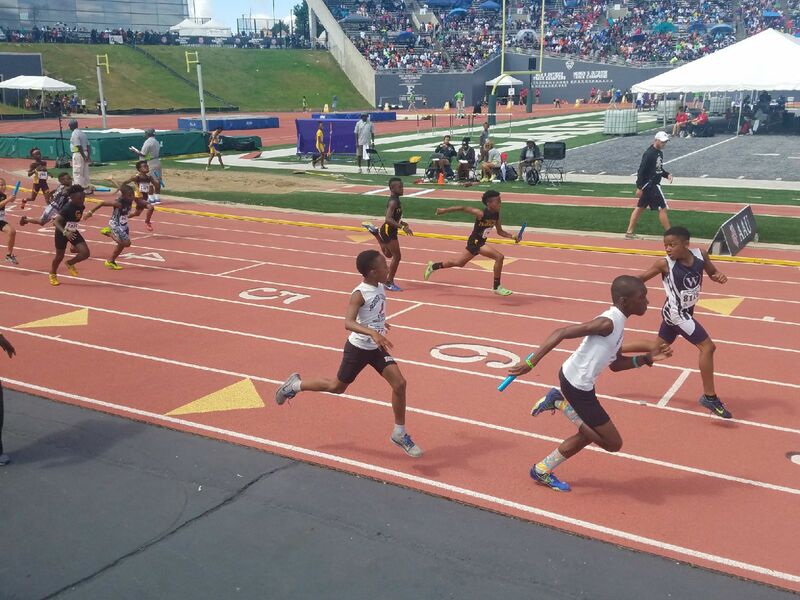 For the past five years, BCX has dominated both the state and regional AAU and USATF Track and Field Championships. In 2018, four of our athletes earned Athlete of The Year honors. 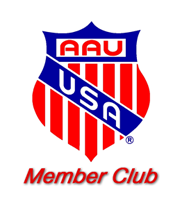 On an average, 90 percent of our athletes who train for the full-season qualify for the AAU Junior Olympics national championship; 10 percent of the qualifiers finish top 8 USA in their events. 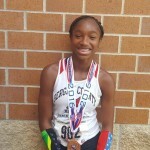 Last year, 25 BCX athletes qualified for the AAU Junior Olympics. Three dozen athletes traveled to North Carolina A&T for the national championship. 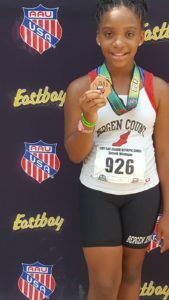 Four of our athletes earned top eight USA in their events and were as a result 2018 AAU Junior Olympic All-Americans. BCX, entering its 11th season, offers a high-quality track and field experience. Our trained and experience coaching staff introduces the sport to novices as well as nurture young elite athletes striving for spots on the podium at state and national championships. We practice four times a week at Teaneck High School beginning in March. BCX competes in NJ, regional and national meets. Most of the competitions are Sundays in Edison or New Brunswick. 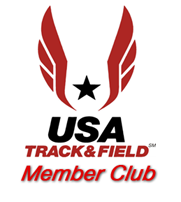 We are an official member club of USA Track & ield and the American Athletic Union, and we participate in sanctioned meets. We are also training partners with Teaneck Pop Warner. Many football players and cheerleaders training with BCX and compete in the full track and field season. In fact, many of our athletes train with BCX so they can excel at swimming, baseball, basketball, tackle football and soccer. Track makes every athlete better! The BCX season begins in mid-March, and we compete in track meets from April through July. mostly in northern and central New Jersey and New York City. 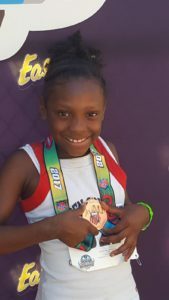 Annually, for the athlete who qualify, we offer an optional early summer trip to the Junior Olympics — and several of our athletes are former national Junior Olympic medalists. Our coaches have safety certifications and have undergone criminal background checks. Posted in Uncategorized on November 27, 2017 by Coach George. We ask that you prepare a “recovery snack” for you athletes to eat within 30 minutes after practice, heavy in protein and carbohydrates, such as banana and yogurt, or half bagel with peanut butter or a glass of chocolate milk and break roll. Follow that with a dinner meal within 2 hours, again, heavy in carbs and protein. And don’t forget the water. Several bottles per day. NO SODA, NO SPORTS OR ENERGY DRINKS. CLICK HERE for snack ideas and HERE for a longer discussion on youth athlete nutrition and HERE for high carbo menu ideas. Posted in Uncategorized on April 20, 2016 by Coach George. Here’s a primer on why runners should eat pasta, rice, potatoes, or other high-carb foods beginning 2 day before a track meet so your athlete comes to the starting line fully fueled and ready to go. And don’t forget the water. Lots and lots and lots of water bottles beginning Friday night…..NO SPORTS DRINKS, NO SODA, NO ENERGY DRINKS…. 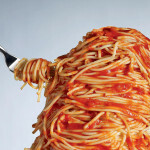 When you eat a bowl of spaghetti, most of the carbs are stored as glycogen in your muscles and liver. Glycogen is your body’s most easily accessible form of energy, but it’s not the only source. During a race, you burn both glycogen and fat. But the latter is not as efficient, which means your body has to work harder to convert it into fuel. When you run out of glycogen during a race, especially the longer races like the 400 meters (1 lap) and 800 meters (2 laps), you hit “the wall.” Your body has to slow down as it turns fat into energy. You can’t completely fill your muscles with glycogen from just one meal, which is why you should start carbo-loading two or three days before your race. Which carbs should you load up on? 85 to 95 percent of your diet beginning 2 days before the track meet should be carbs. Tortillas, oatmeal, bread, pancakes, waffles, bagels, yogurt, and juice are all easy-to-digest options. Many fruits are high in carbs but are also high in fiber—and too much can cause stomach trouble midrace. Bananas are a low-fiber choice. And you can peel apples, peaches, and pears to reduce their fiber content. Feel free to eat white bread and baked potatoes without the skin since both are easily digested. Avoid high-fat foods—like creamy sauces, cheese, butter, and oils—as well as too much protein. They fill you up faster than carbs and take longer to digest. Posted in Uncategorized on April 15, 2016 by Coach George. Save money. Skip the Sports drinks, such as Gatorade and Powerade. These drinks are not — repeat, NOT — made for everyday use. They are formulated for consumption by athletes who have been exercising and sweating intensely for 90 minutes or more. They are high in sugar and acid and can harm teeth, especially if sipped on for long periods of time. In fact, sports drinks make you thirsty. Water is the best drink for athletes. 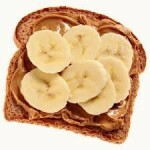 Instead of a sports drink, try water and a carbohydrate-rich snack (see the snack list below) . Post Exercise: replace 24 full ounces for every one pound of body weight lost during exercise. NOTE: Your child has lots of beverage choices, but the best source of hydration is still good old fashioned water. The problem is getting your child to drink that much. If you can couple your hydration and nutrition efforts, eating snacks like bagels, trail mix, dried fruit, or pretzels will stimulate the athletes’ thirst and encourage them to drink more. Alternatively, sports drinks like Gatorade are designed to stimulate thirst, so the athlete drinks more. Posted in Uncategorized on April 9, 2016 by Coach George.